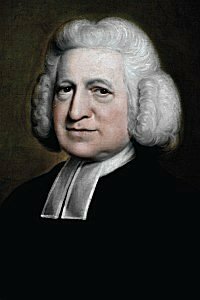 Charles Wesley, Hymns and Sacred Poems 1742. He Leadeth Me William B. Bradbury, The Golden Censer (New York: 1864) (🔊 pdf nwc). O cleanse, and keep us ever clean! God is in us; for God is love. With peace, and joy and Heaven, and God. By all Thy works, be paid to Thee!